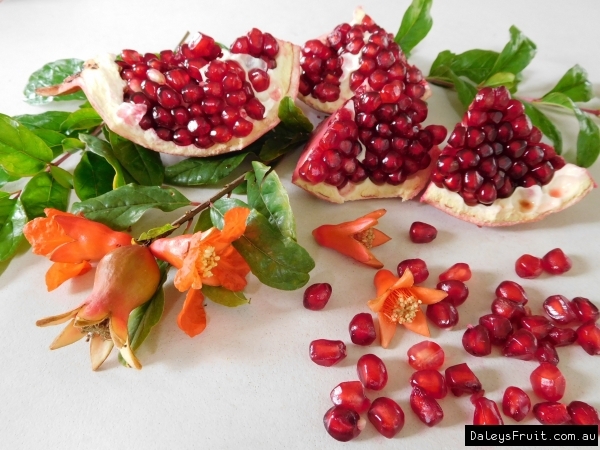 An Iranian selection of pomegranate that is a favourite with the local community. 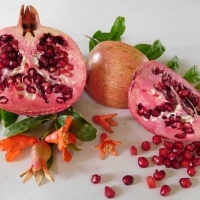 The fruits are large, with thick, colourful skin and deep red vesicles. They are sweet, juicy and less prone to problems with fruit fly.